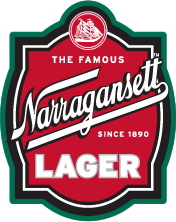 The Porter has been a part of the Narragansett Brewing Company’s brewing tradition dating all the way back to 1916 (often found under the name “Narragansett Dark” in bars). In fact, the Porter helped ‘Gansett survive Prohibition because the brewery was given a patent by the US Government to brew it for medicinal purposes. Apparently, ‘Gansett Porter was believed to be the cure for whatever ailed you, and doctors would write prescriptions for it to help patients throughout New England with anemia and various other maladies. Now the Porter is back and better than ever, and you don’t even need a prescription to get it. So grab a 16oz pint can and enjoy! 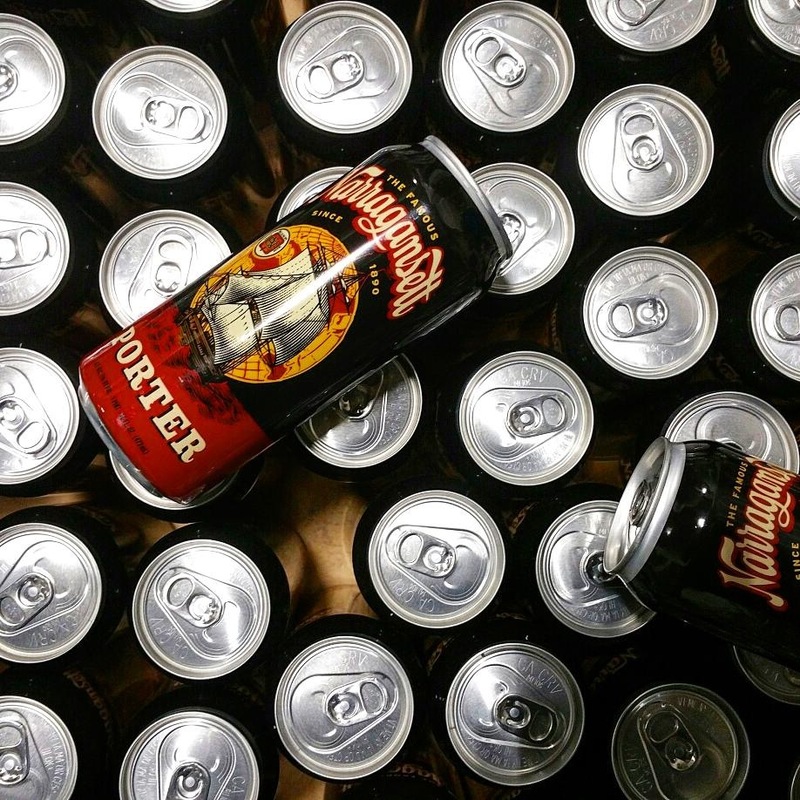 Porter is craft brewed in small batches at Isle Brewer’s Guild in Pawtucket, RI by our incredible brew team. This American-style porter has robust malt flavor with a slight hop character. We like to think that our Porter offers an extremely approachable craft experience that, unlike many of the other porters on the market, is not overly smoky or bitter. Brewed with chinook hops for bitterness, simcoe hops for aroma, black malt, pale malt, chocolate malt, munich malt, crystal malt, roasted barley, and ale yeast, it has a deliciously mild chocolate flavor with just a hint of smokiness and hops to balance out the finish. 7% Alcohol by Volume and 28 IBUs. Available on tap and in 16oz cans. Winner of the Silver Medal in the 2010 World Beer Championship! Winner of the bronze medal in the Robust Porter category at the 15th annual Great International Beer & Cider Competition in Providence, RI 2011. Winner of the silver medal at the 16th Annual Great International Beer & Cider Competition in Providence, RI 2012.